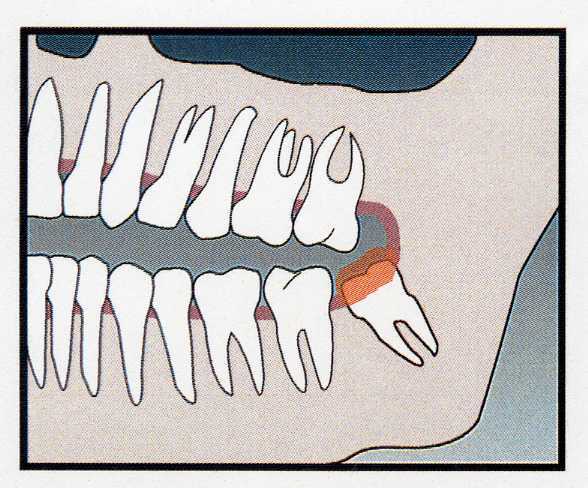 Wisdom teeth are known as the third molars, and are the last teeth to erupt within your mouth. This generally occurs between the ages of 17 and 25. When they align properly, and the gum tissue is healthy, they do not have to be removed. Unfortunately, this does not happen always. Impacted teeth can cause problems--they may grow sideways, partially emerge from the gum, or remain trapped beneath the gum and bone. Partial eruption can leave an opening around the tooth in which bacteria can grow and eventually cause infection. If these teeth are not removed, they will continue to grow and damage adjacent teeth. Not all problems related to your wisdom teeth are painful or visible. 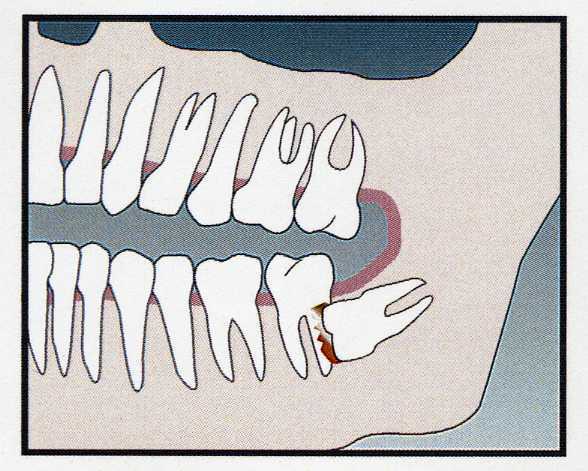 As wisdom teeth grow, their roots become longer, and the teeth become more difficult to remove. Early removal is recommended to avoid possible future problems and to decrease the surgical risks involved with the procedure. 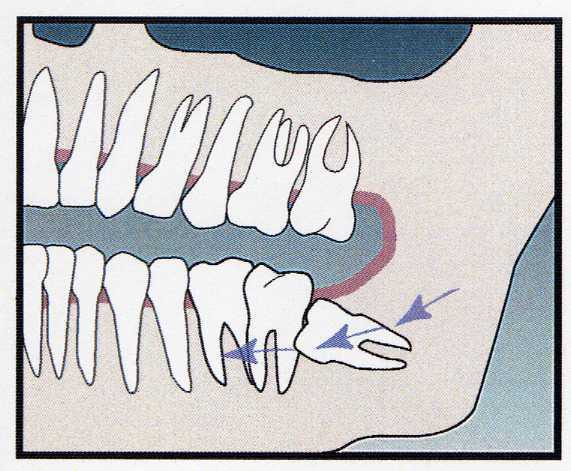 Wisdom teeth may impair the normal eruption of second molars and can cause other teeth to crowd or shift. Aside from cosmetic issues, a patient's bite may become uneven, causing chewing problems. The molars and other teeth may become difficult to clean and prone to cavities and gum disease. Impacted wisdom teeth can cause damage to the bony supports of the adjacent teeth, including root fracture and bone loss. 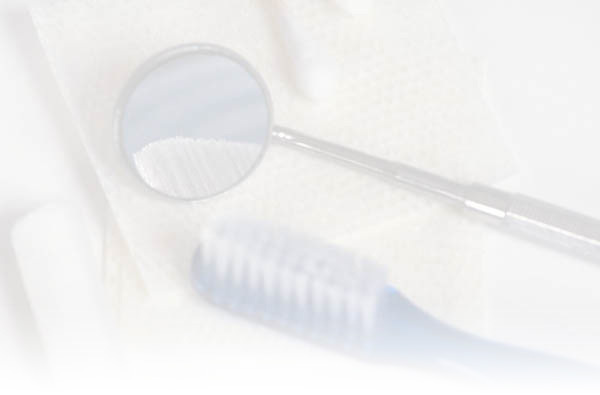 Bone grafting may be required to restore the affected teeth. 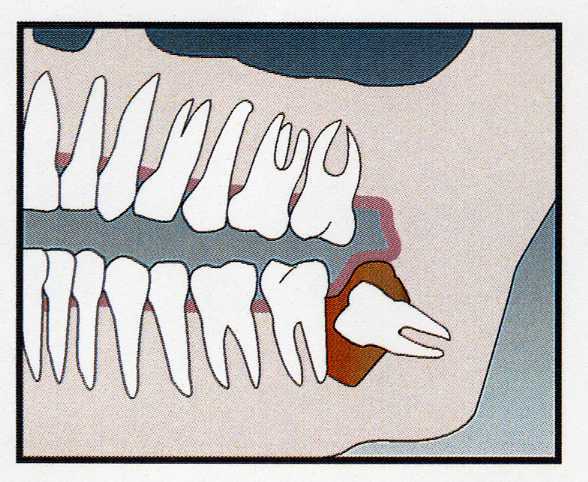 The area surrounding an impacted tooth can fill with fluid and form a balloon-like cyst in the jawbone. An untreated cyst can expand and ultimately cause nerve damage and bone loss, which may require additional surgery and grafting. Cysts often progess asymptomatically but are an obvious indication for third molar removal. Overcrowding and impacted teeth are prone to the collection of food and bacteria in areas that are difficult to clean. This could possibly lead to a serious and life-threatening condition if the spreads to the soft tissue of the face and neck. Oral infections have also been linked to other major health conditions such as heart disease. In addition, infection can ultimately cause bone loss. 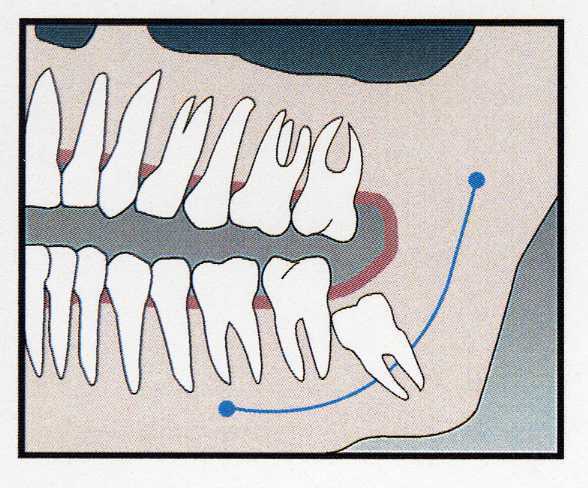 The degree of impaction can be classified as either "soft tissue," "partial", or "complete." Regardless, impacted teeth do not have enough room to adequately erupt into the mouth and become fully functional and cleansable. Their inability to fully erupt inhibits them from functioning in the chewing process.